Or, get it for 10000 Kobo Super Points! 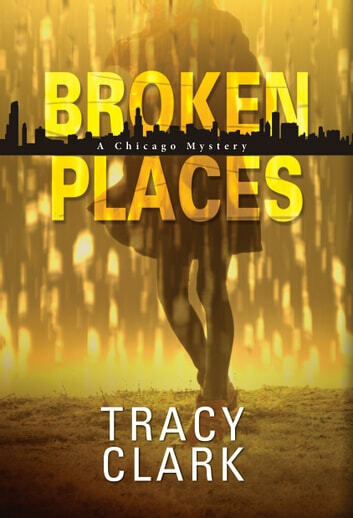 Former cop Cass Raines has found the world of private investigation a less stressful way to eke out a living in the Windy City. But when she stumbles across the dead body of a respected member of the community, it’s up to her to prove a murderer is on the loose . . . Cops can make mistakes, even when they’re not rookies. If anyone knows that it’s Cass Raines, who took a bullet two years ago after an incompetent colleague screwed up a tense confrontation with an armed suspect. Deeply traumatized by the incident, Cass resigned from the Chicago PD, leaving one less female African-American on the force. 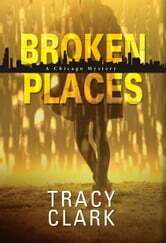 Now she’s the head of a one-woman private investigation agency, taking on just enough work to pay the bills. She spends the rest of her time keeping an eye on the tenants in her little Hyde Park apartment building, biking along the lakefront, and playing chess with the only father figure she’s ever known, Father Ray Heaton. When Father Ray asks Cass to look into a recent spate of vandalism at his church, she readily agrees to handle the case. But only hours later she’s horrified to discover his murdered body in the church confessional, a dead gangbanger sprawled out nearby. She knew Pop, as she called him, had ticked off plenty of people, from slumlords to drug dealers and even some parishioners and politicians, with his uncompromising defense of the downtrodden. But a late-night random theft doesn’t seem like much of a motive at a cash-strapped parish like Saint Brendan’s. The lead detective assigned to the case is all too ready to dismiss it as an interrupted burglary gone awry, just another statistic in a violent city. But Cass’s instincts tell her otherwise, and badge or no badge, she intends to see justice done . . .